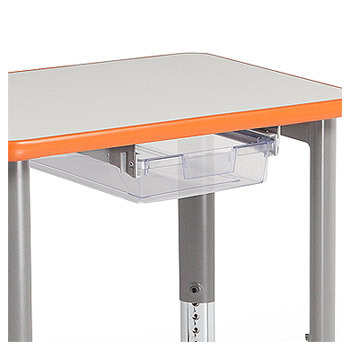 Stock #81904 - Smith System 04080 Interchange Activity Table- Rectangle 20" X 27"
Interchange Activity Tables can be a functional and distinctive addition to a wide range of educational environments. 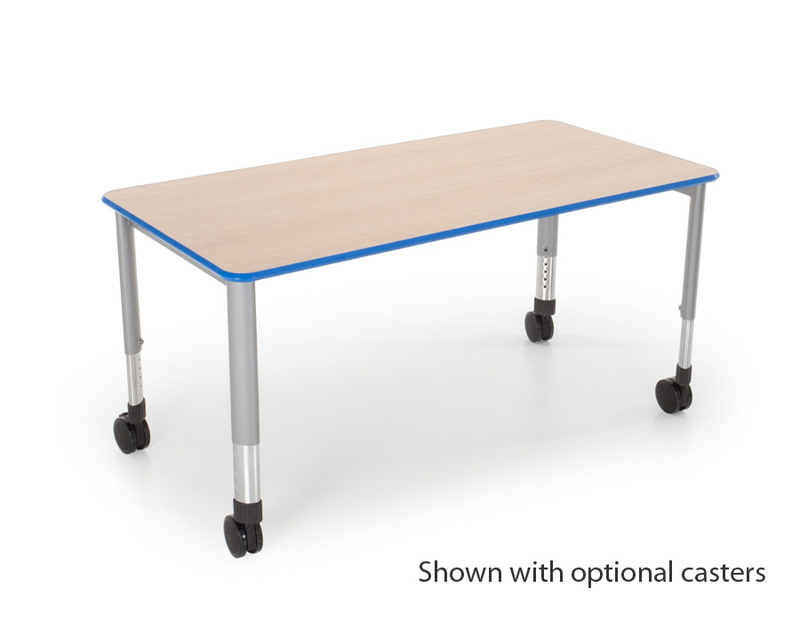 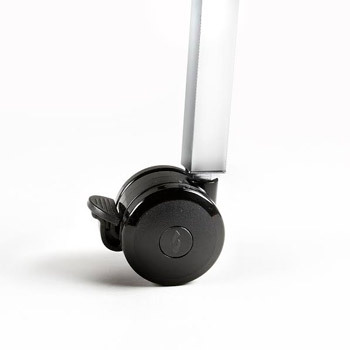 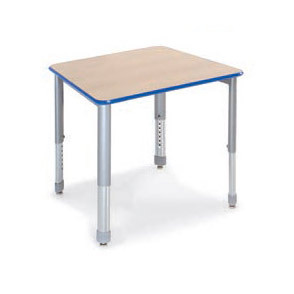 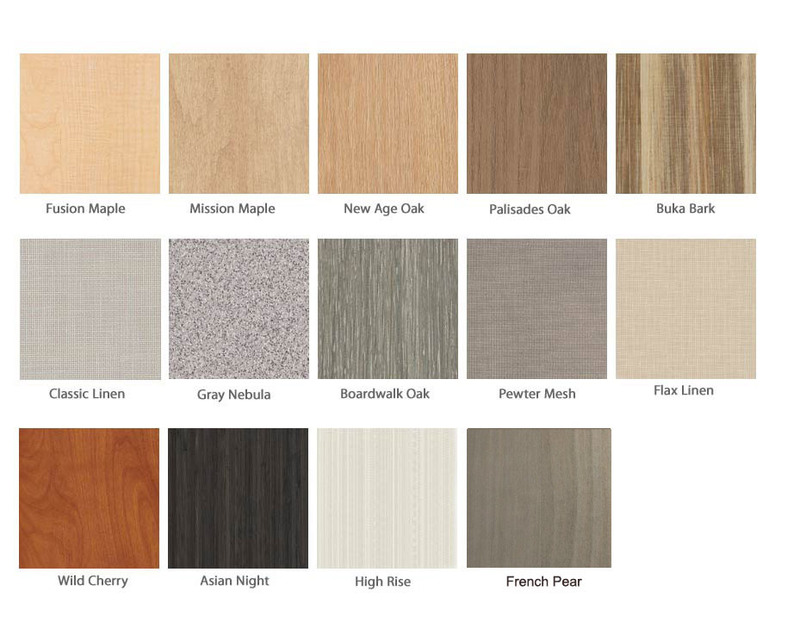 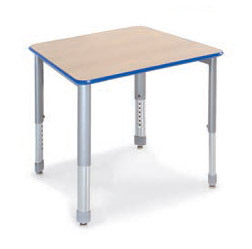 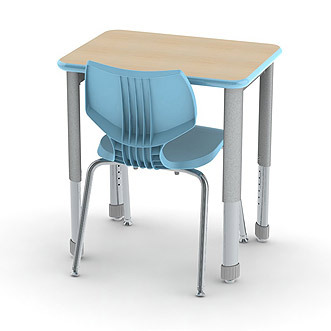 Interchange Activity Tables have a unique leg design that allows more leg room and eliminates finger pinching. 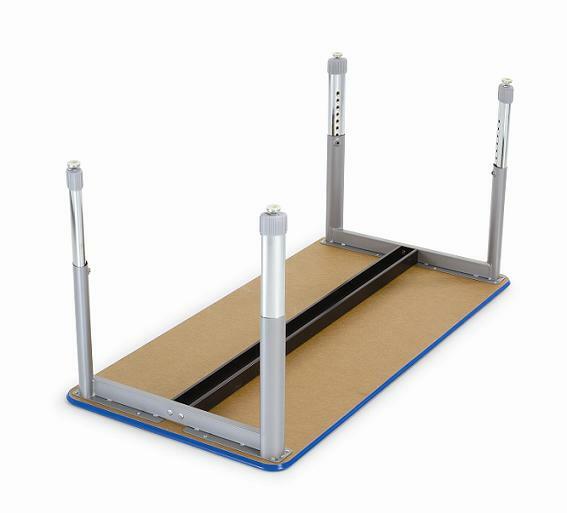 Assembly and height adjustments are fast and easy.